Watson has been my little love bug at night lately. In the daytime he makes himself scarce, but he loves cuddles at night and in the early morning while the house is still quiet. 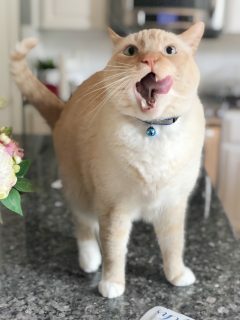 He has a new diet, because he is 7 years old now and we reevaluated how he eats. 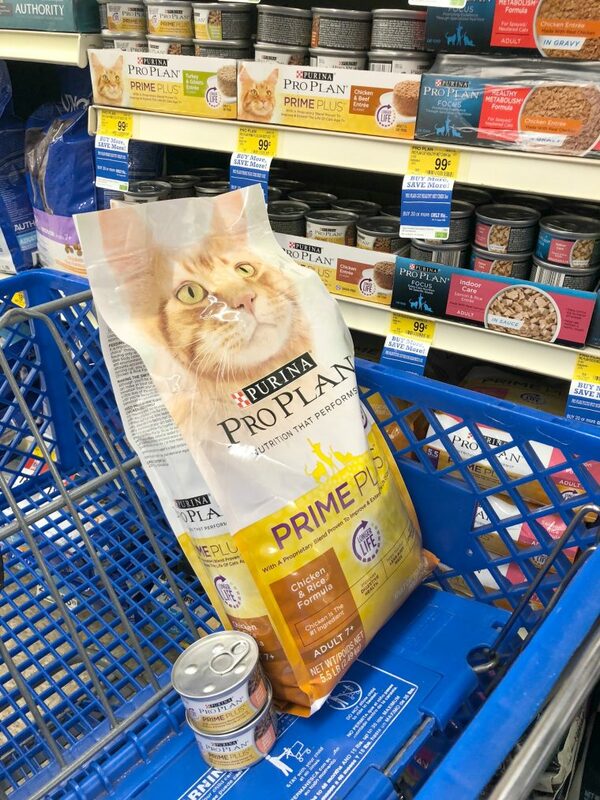 We decided to go with a formula more appropriate for a 7 year old cat diet. It’s really important to keep up on what we feed Watson in terms of not just ingredients, but research as well. Labels can be confusing, but claims made about nutrition basically boil down to the formula of the food and trial for at least 6 months. 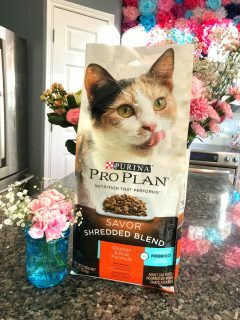 New formulas are always being created, which is what we found out when we went to PetSmart and saw Purina® Pro Plan® +. I can count on Purina® Pro Plan® + for the right balance of nutrition for Watson at his current age. And when it comes to trials and studies Purina goes above and beyond. I love PetSmart, because Watson is always welcome there and the staff is so helpful and available. It’s always a pleasant experience to see all the great cat stuff they have. I will have to go again soon for Watson’s Christmas shopping. While I was there I said hello to the kitties in the back of the store before I went to the Purina section. 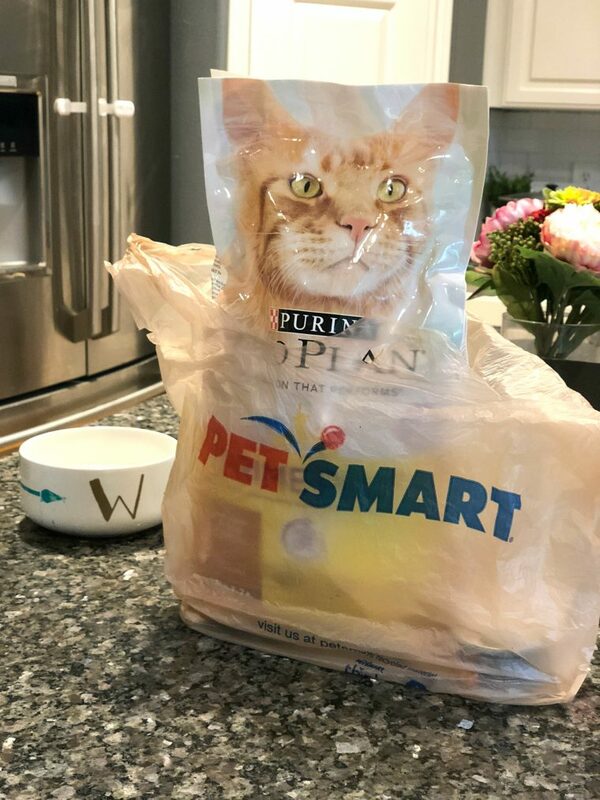 Purina is my choice for Watson’s nutrition, and I have partnered with them for years. They have been fueling pets since 1986. 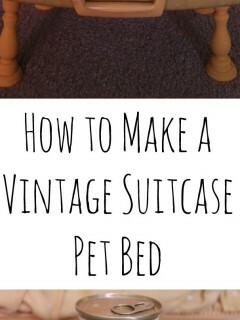 They also have a 100% money-back guarantee, which you don’t often find anymore, but I like it for the value and because it shows Purina has confidence in their products. That’s why I trust them with my change in formula for this 7 year old cat diet. Purina’s scientists are always on top of researching new formulas for cats. Watson didn’t stay a small kitten for long, but now he is seven years old. He’s a big boy. He has been with us for so long it’s hard to imagine life without him. 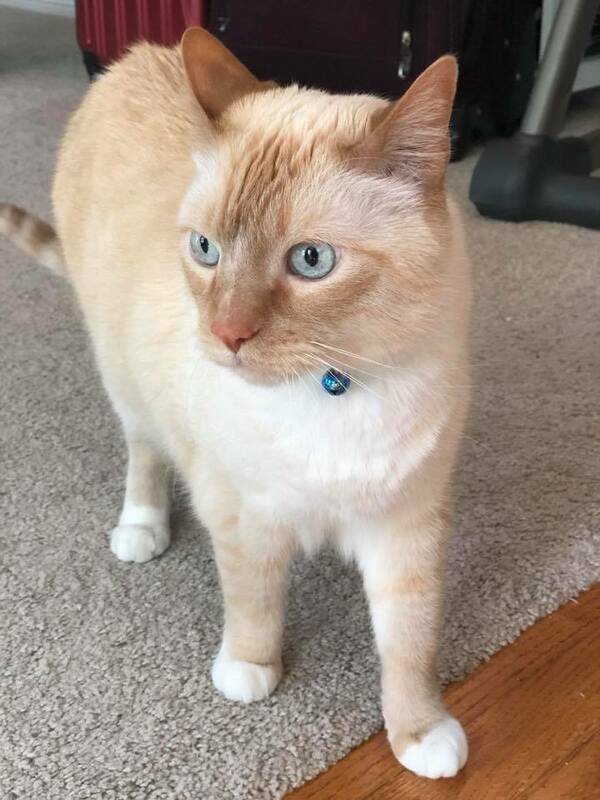 His health is very important to us, so we are alway looking after his weight gain and energy levels, even checking his litter box when he’s acting a little under the weather. Purina has a new proprietary blend that I found at my local Petsmart. 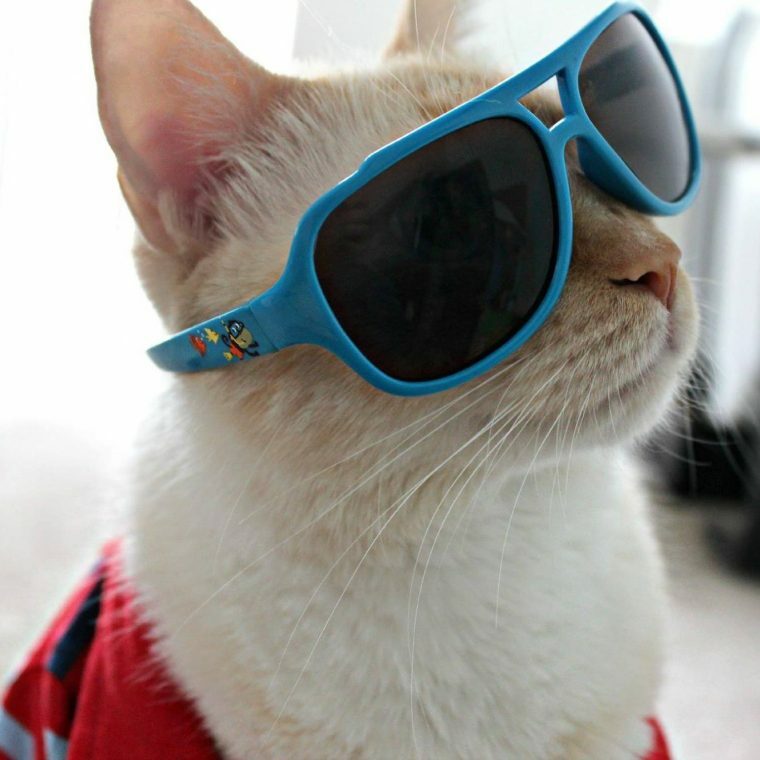 the new formula was developed just for cats like Watson who are age 7 and older. I was so thrilled to see this. I was already in a good mood, but this made my day. 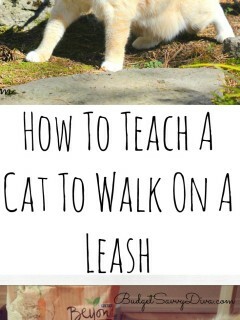 It’s proven to extend cats lives, which means a lot to me, and I’m sure it does to you, too. 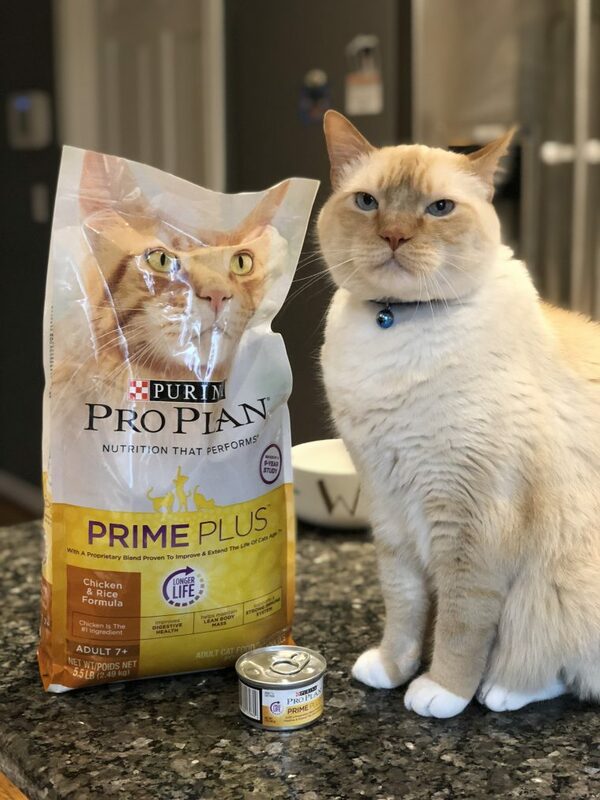 I bought Watson the Purina® Pro Plan® PRIME PLUS™ Chicken & Rice Formula Adult 7+ Dry Cat Food and the Cod and Shrimp Entree Classic Cat. 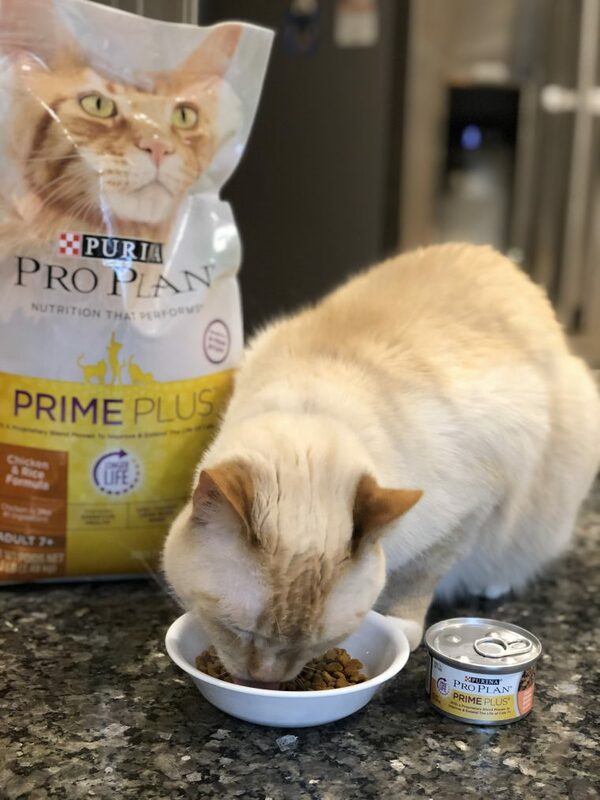 Cats on an exclusive diet of Purina® Pro Plan® + were compared against cats who were fed a complete and balanced diet alone in a conclusive study. That’s good motivation to change up your 7 year old cat diet with a formula that shows proven benefits. Purina does their research. They’ve been at it for over 85 years. With over 500 scientists globally, they know pet nutrition. The findings about Purina® Pro Plan® + extending the lives of cats 7 years + like Watson came from a 9+ year study. Beyond that, there are over 70 formulas by Purina to deliver outstanding taste along with advanced nutrition. This is why I always stop at the Purina Aisle whenever I am stopping by PetSmart. The cashier was very friendly and helpful as always. I never have to wait at the register, and It’s always a quick transaction. Of course, Watson is super popular with all the ladies. Get a $10 PetSmart gift card when you spend $40 on Purina Pro Plan. (Make purchases from 10/15/18 –11/24/18. Upload receipt by 12/1/18.) The Offer will be fulfilled within 8–10 weeks from the submission date. In order to take advantage of the $10 PetSmart gift card offer, all you have to do is make a purchase of $40 or more in one transaction. Then upload your receipt to ProPlanPossibilities.com after you register to the site. You will then receive a notification and your gift card will arrive by mail within 8-10 weeks. 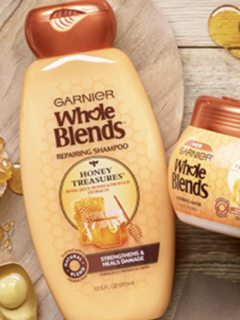 The promotion ends on 12/1/18, but you only have until 11/24 to make your purchases. After your first submission subsequent purchases on multiple receipts will be accepted, so now is the time to stock up. 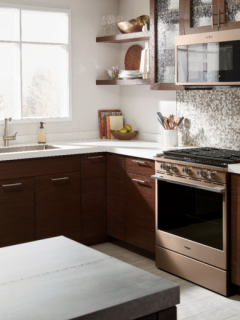 Learn more details about the offer here. Check physical appearance to make sure they look healthy on the outside. Make sure they are not too skinny in the ribs or fat in the waist. Check the label on your pet food and verify that the claims made are backed up by the right studies. When in doubt consult the vet and ask them about Purina® Pro Plan® +, the ideal formula for a 7 year old cat diet.